In my last blog I broke down the people you surround yourself into the good, the bad and the ugly. While you know to have to limit your time with the bad and run far away from the ugly, what if you don’t have enough good people in your life to build a solid support system? I always tell people I’m mentoring that they need to go volunteer. First, it’s good for the world to help a cause that is bigger than yourself. But it also opens you up to getting to know other people who are like-minded in helping others (including you, potentially). Further, most non-profits have boards that feature successful, influential people. If you are a standout volunteer, those super successful board members will notice you. Another opportunity would be industry or otherwise related networking events. Just go and take the pressure off of yourself. You don’t have to know what to say about yourself to make you sound incredibly interesting. Simply focus on who is there, what they do and how you can help them. Most people like to talk about themselves, so get them going and you’ll make new friends quickly! You can find these types of local events on Eventbrite or Meetup.com. 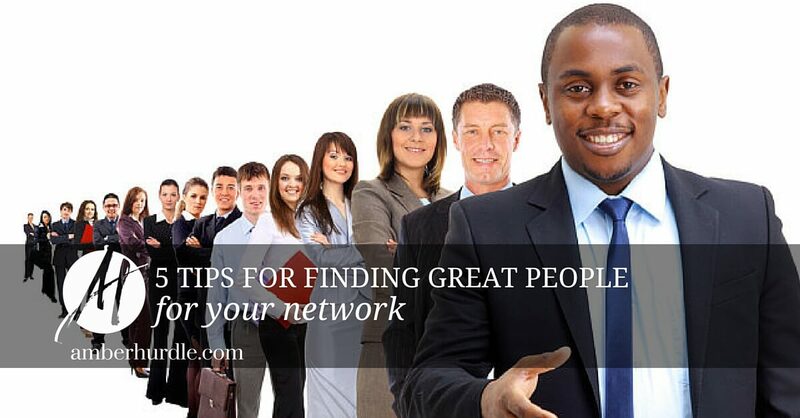 Attend conferences or other seminars, book signings or any event that people you want to be like hang out. Usually people who attend such events are driven, interested in learning and importantly, are looking to meet new people, too. 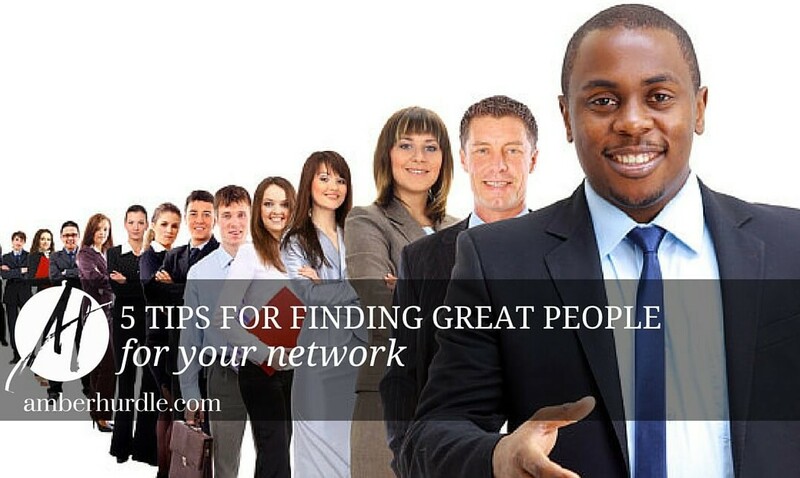 Whether you are a female professional, a tech head or like to golf, garden or swim, it is likely that there is a club or meet up in your area that has people who want to have more people with shared interests in their life, too. If all of that doesn’t seem manageable, social media is easy, non-threatening and can lead to real life social opportunities. Trust me. I have made many friends with whom I share great relationships with to this day, have traveled with and celebrated special occasions with…and yes, I met them first on social media before I ever was social with them in person. Facebook has oodles of free groups to join, as does LinkedIn. On Twitter you can get involved in Twitter chats focused on your industry or interests. The opportunities are endless. These ideas are truly scratching the surface. Yet, no matter the method, the important thing is to just start meeting people, so start NOW by brainstorming where people you want to be like hang out. When you have a good list, try them until you realize that the five people you spend the most time with really rock your face off! Sign up for my updates and never miss a post. I’ll send you my FREE 5 Steps to Business Profit & Clarity workbook as a thank you. Your info will *never* be shared or sold to a 3rd party because that is lame and we are NOT lame!